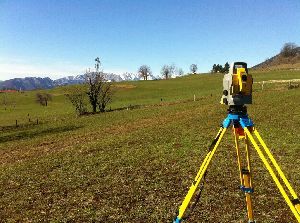 A core surveying professionals experienced in major projects carried out by the companies having a cutting edge reputation in their business. Bluesky engineers steps ahead with principals and provides custom tailored professional solutions. 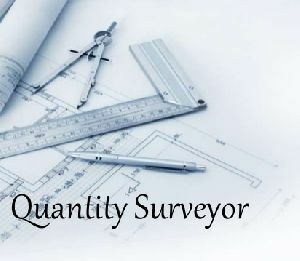 Fusion bpo services is engaged in providing surveying services at very affordable prices. Virgo Bpo Services Pvt. Ltd. Ground Water & Mineral Investigation..
Peekay Minerals & Allied Products,..